This 216,000 square foot warehouse facility is located on a 14-acre site in South Middleton Township, Cumberland County, PA along the I-81 corridor. 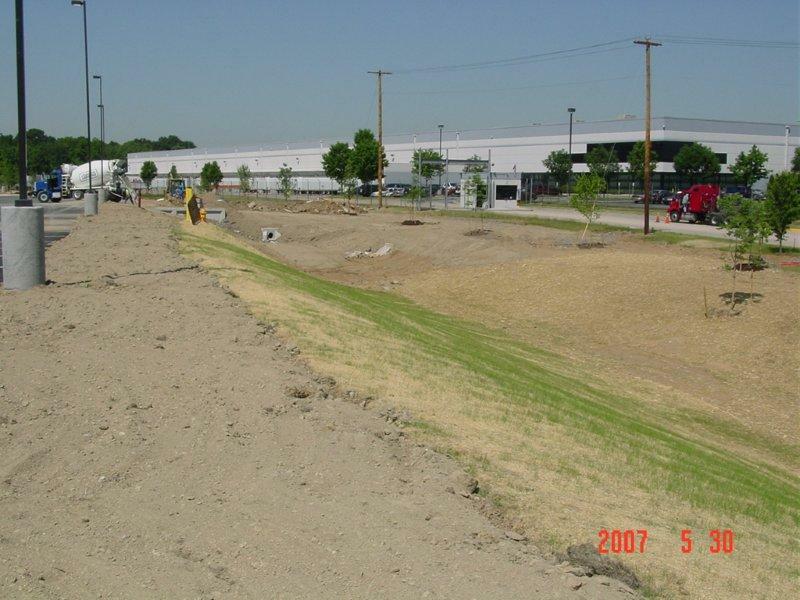 EEI provided the site design and oversaw construction for this facility in 1999. In 2008, EEI was involved in the truck parking lot expansion for this facility. 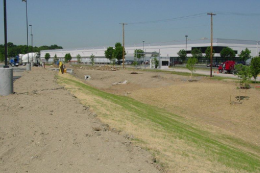 In working with the conservation district, EEI designed constructed wetlands to mitigate the impact of the expanded parking facilities. EEI’s services included: boundary & topographic survey, site design & permitting, environmental assessments, traffic impact study, and construction phase services.